Building luxury custom residences and estates since 1955. Henry passed away March 22nd 2019 at the Dr. Bob Kemp Hospice surrounded by his family. He is survived by his beloved wife Phyllis, sister Elsa, brother Philipp (Monika), sister-in-Law Erika (Jakob), nieces Angela and Sabine (Michael), nephews Andreas (Martina), Thomas (Kristine) and Peter (Sandra) as well as nine great-nieces and nephews. Visitation at Bay Gardens Funeral Home - "William J. Markey Chapel", 947 Rymal Road East, HAMILTON (905.574.0405) on Monday from 6:00 pm - 9:00 pm. 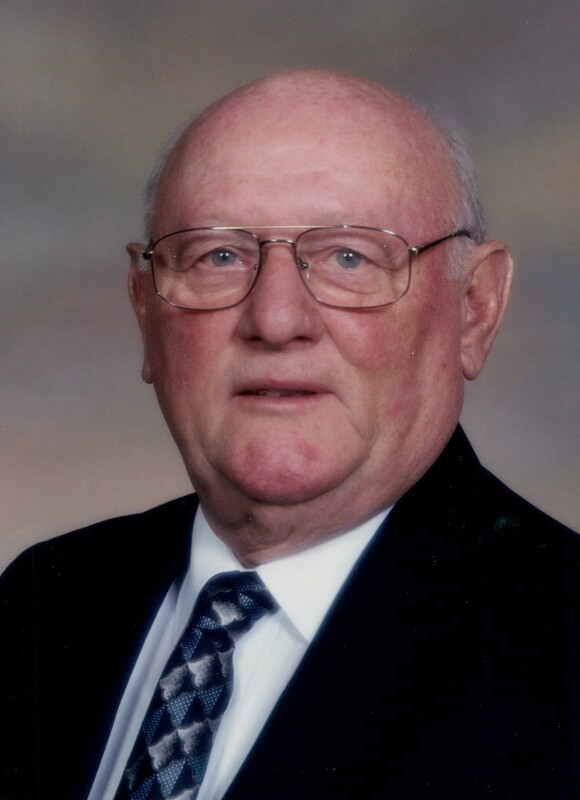 Funeral Service will be held at Bay Gardens Funeral Home - Hamilton, 947 Rymal Road East, Hamilton on Tuesday, March 26, 2019 at 10:00 am. Burial at Spring Creek Cemetery, Mississauga. Donations may be made to the Dr. Bob Kemp Hospice in Memory of Henry. You are invited to share in the creation of the memorial site by adding a condolence and any remembrances, photos, and video clips appropriate to the life of Heinrich "Henry" Arth. Simply click on the link below and start sharing your valued memories. Please feel free to forward this notice to family and friends, for their information and contribution. Welcome to United Building Contractors Limited (UBC). 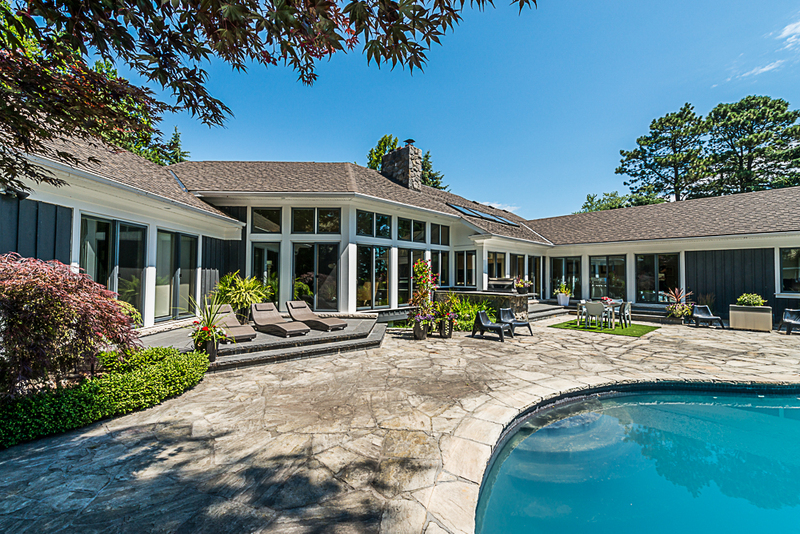 Since 1955, we have been building the finest custom luxury homes in the GTA and Southern Ontario. We are well-known in the industry for our exquisite attention to detail, use of the finest quality materials, while working with only the top trade specialists. UBC is a family business, run by the second generation of the Arth family. 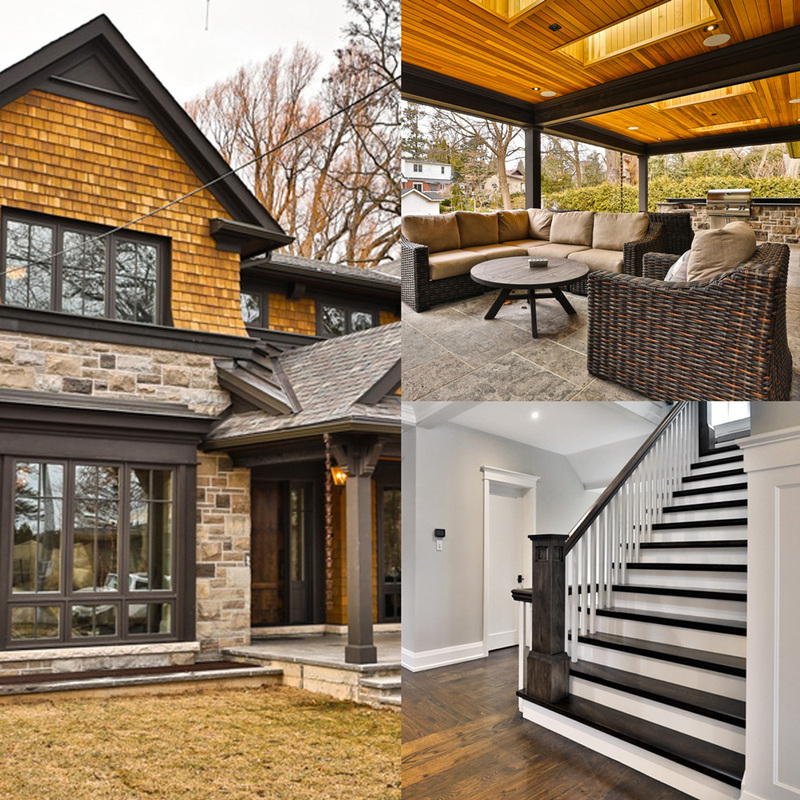 We are particularly proud of our history in the building industry, and our dedication to top quality residential, commercial, and industrial construction in Oakville and beyond. 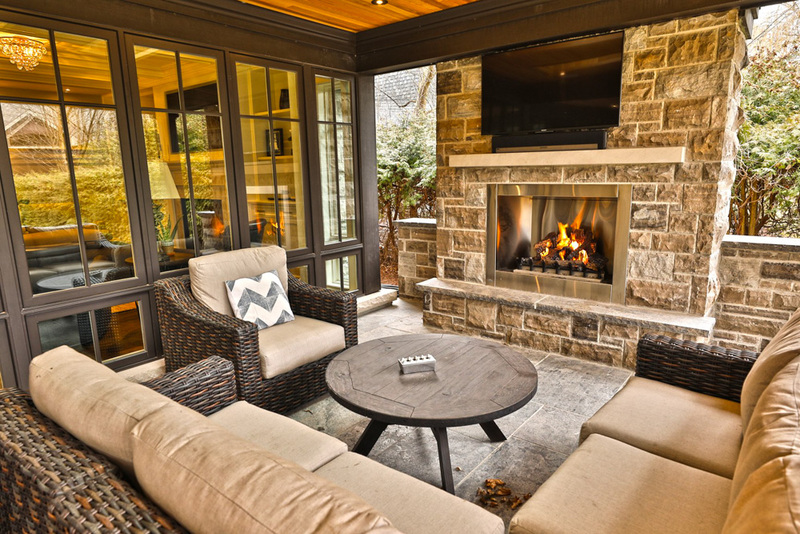 Our focus is exclusively on efficient and effective construction of custom luxury homes. 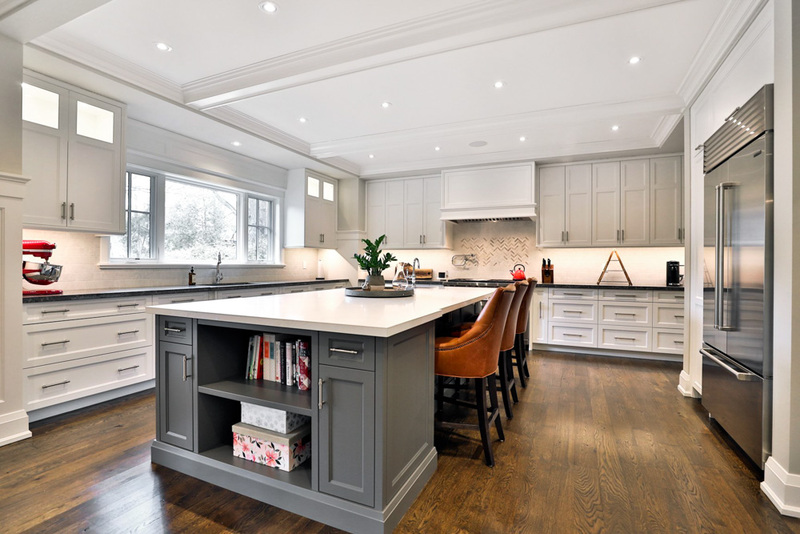 We are headquartered near Hamilton, Ontario, but work across the Golden Horseshoe, Halton Region, and the GTA, including: Toronto, Oakville, Burlington, Ancaster, Hamilton, Cambridge, Waterdown, and surrounding areas. You will find President Andy Arth on-site at each project, ensuring expert management.